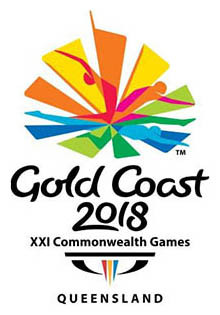 Games Schedule The 2018 Gold Coast Commonwealth Games is taking place in Brisbane, Australia from the 4th - 15th April. Eight Northern Irish riders will be competing over the coming ten days, with the first track cycling event for Northern Ireland taking place in the Anna Meare's Velodrome on Friday the 5th April. 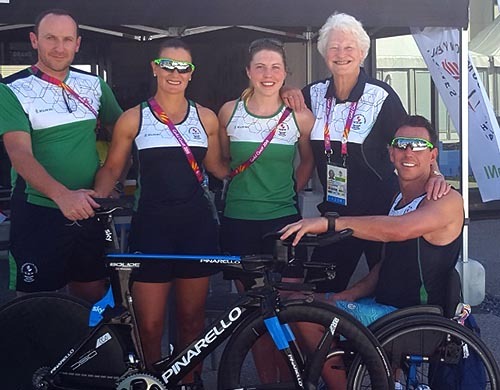 Arriving in Australia just over a week ago, the 8-rider Northern Ireland Commonwealth Games team continue to settle in to 30 degree heat and sunshine on the Gold Coast. 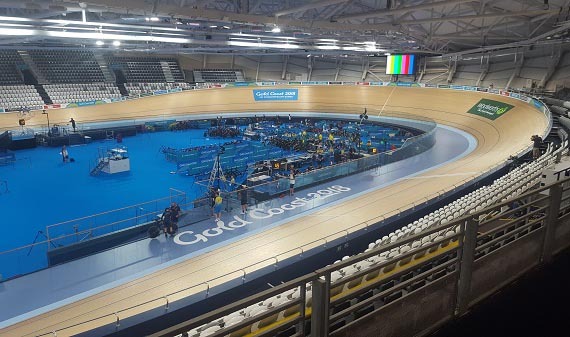 All riders have trained on a daily basis, with all Track riders commenting favourably on the Anna Meares Velodrome, located 80km from the Games Village, in Brisbane. The one hour each way commute has not dampened the enthusiasm of the squad who have been putting in some hard sessions on on the world class Track. The Games opening ceremony takes place on Wednesday evening, with the first cycling events commencing in the velodrome on Thursday, however NI are not competing until Friday where our first ever sprint athlete Robyn Stewart will line up in the Women's Sprint event. Also on track will be our pursuit trio led by Xeno Young and including Marcus Christie and Eileen Burns. All have been lapping consistently over the past few days and are getting used to the velodrome which has a slightly different feel to their recent training base in Majorca, or the World Championship venue in Appeldoorn. Our two-man Mountain Bike team of Cameron Orr and Marc Potts have also been to the Nerang Trails for some familiarisation however the actual course does not open for training until April 6th. The three riders contesting the Time Trial event, Marcus Christie, Xeno Young and Eileen Burns have all had their first look at the course with the seafront start/finish at Currumbin Beach,with the consensus being that a gear combination in the region of 39x28 is required for the 700m 21% stinger of a hill. With the training period now coming to an end, All riders are looking forward to getting in to competition later in the week.